Wow! 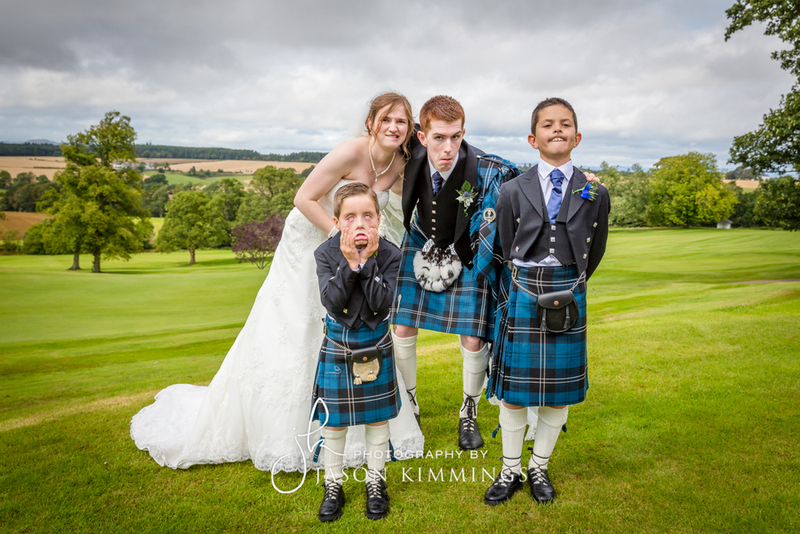 What a great day we all had in Perth at the wedding of Sophie and Angus. We had an early 9am start with the girls getting ready in Vanilla Hair & Beauty in Perth. 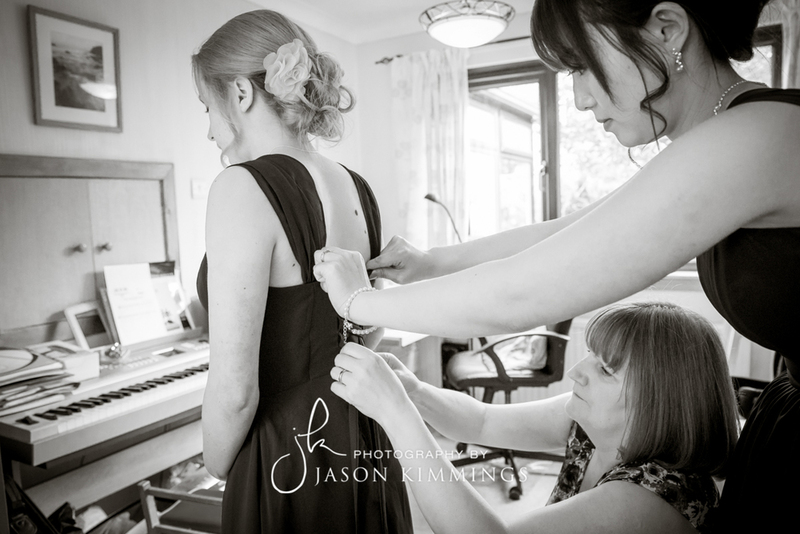 Then it was back to one's of the bridesmaid's mum's houses to finish the preparations. Nothing was left to chance, not even the eating of lunch (plastic wrap-around table cloths were mandatory for the bridesmaids). 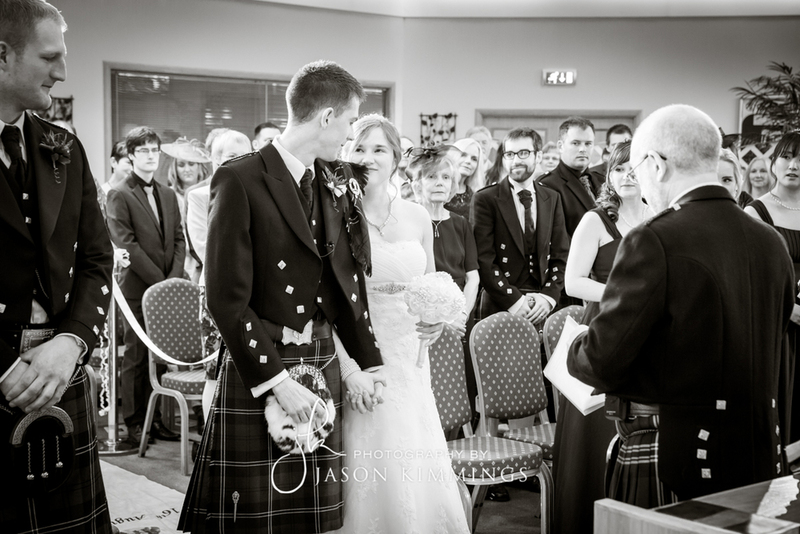 The ceremony was held at the National Christian Outreach Centre also in Perth. The service was led by the bride's father who is also a minister. 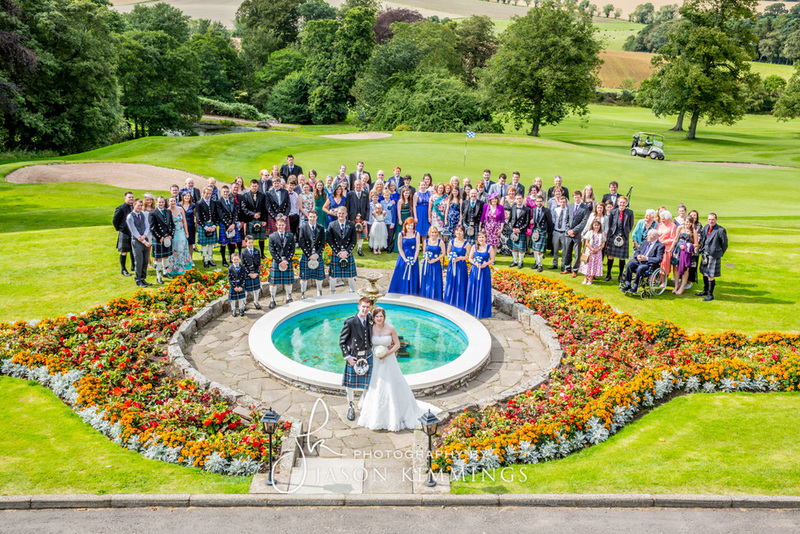 The reception was then held at the majestic Murrayshall Hotel & Golf Club. 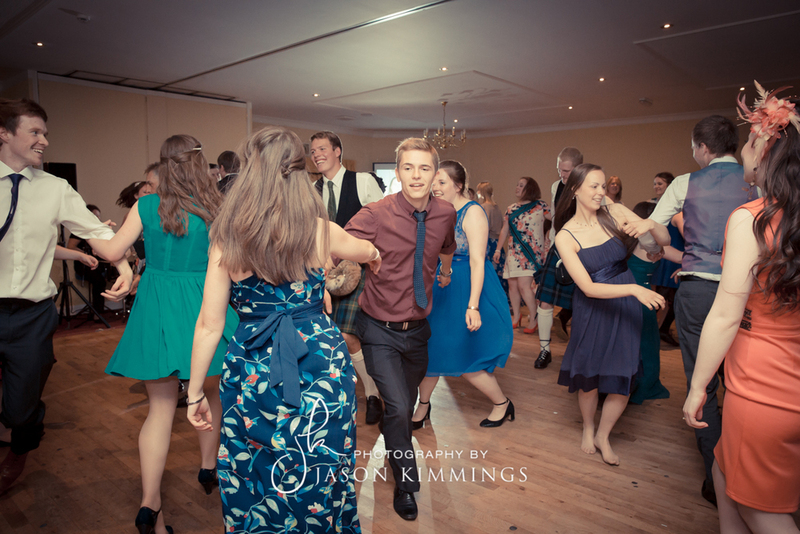 Interested in hiring me for your wedding? 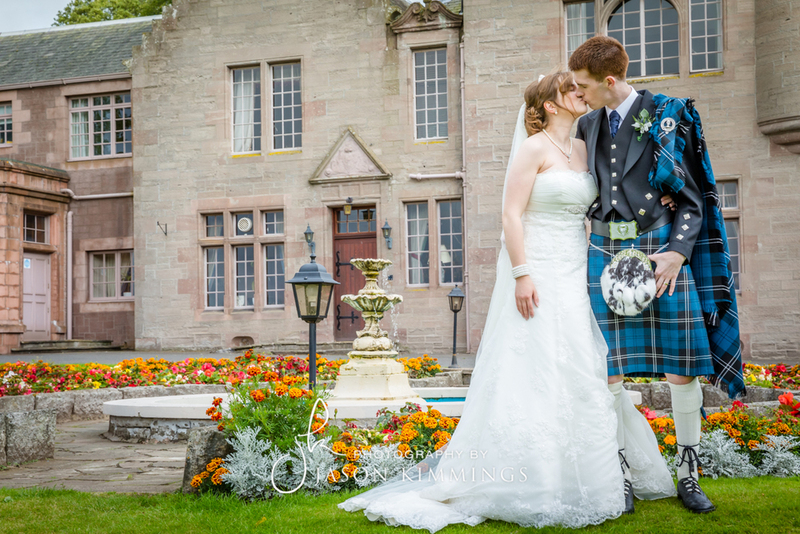 Check out the wedding photography page for details and (very reasonable) prices. 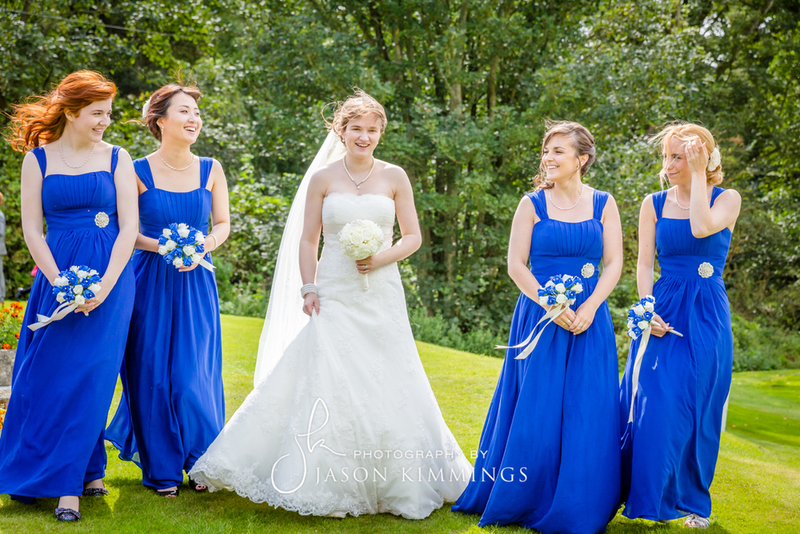 Or just get in touch now and we can have a chat about your big day.